The start of 1827 found Charles Dickens enrolled as a student at Wellington House Academy. In May, through connections made by his mother, he obtained a position at the law firm of Ellis and Blackmore. Dickens was a law clerk. His duties included keeping the petty cash fund, delivering documents, running errands and other sundry tasks. In November of 1828 Dickens took a similar position for the law firm of Charles Molley. However, Dickens remained with the firm for only a few months. The law didn’t appeal to him as a career. He found the work of a law clerk tedious. Actually becoming a lawyer didn’t appeal to him either. So he left to find another way to make a living. His next job was as a court stenographer. To qualify for that position Dickens had to learn the Gurney system of shorthand writing. It took most people about three years to master the system. 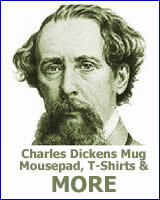 Dickens, no doubt aided by his excellent memory, learned it in about three months. Consequently in 1829 he began work as a freelance court stenographer. 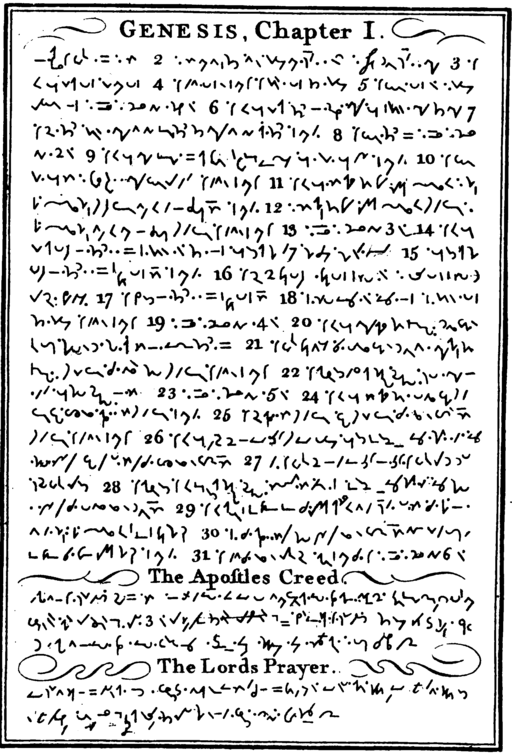 In 1831 he became a shorthand reporter with the Mirror of Parliament. The publication gave accounts of the activity in the House of Commons and the House of Lords. Dickens became known for his quick and accurate courtroom reporting. During this time he also considered becoming an actor. He was so serious about the matter that he arranged for an audition at the Lyceum Theater. However, he was ill on the day of his audition and could not go. He did have acting skills as proven later by his readings and performances in benefit productions. His life might have been dramatically different if it weren’t for his illness on that day. It’s interesting to note that Dickens later worked acting into his writing career. They were very popular. 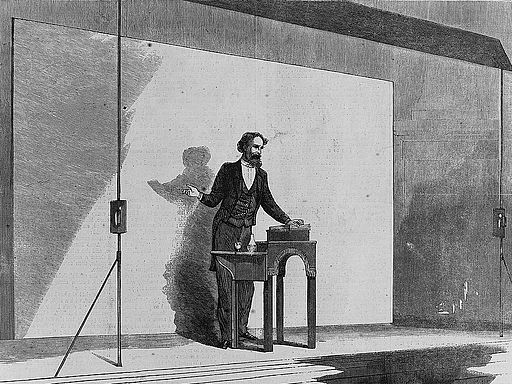 In 1858 he began giving professional readings of his work and continued to do so throughout his life. The readings were a combination of oratory and passionate acting. 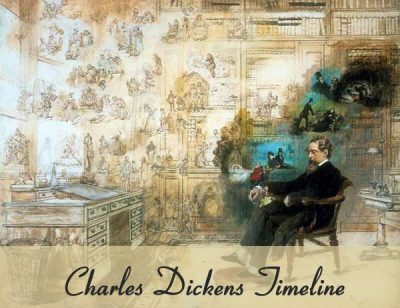 In 1833 Dickens began writing “sketches” or essays. His sketches continued to grow in popularity. They eventually led to the publication of the The Pickwick Papers in 1836.